Who Says No To Being Shot By The Sartorialist? 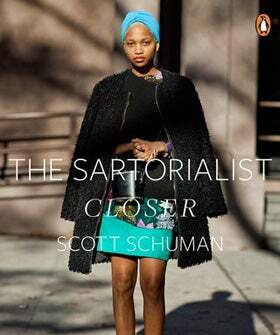 For those who consider themselves the fashionable sort, being shot by Scott Schuman for The Sartorialist is akin to a being knighted. It's a badge (or URL) of honor that you'll be able to use as bragging rights for Fashion Weeks to come. So, who would have thought that there are plenty of women who turn him down? Said Scott to Elle, "Older European women are very difficult. Older women, in general, say no all the time. And girls who are pretty, who've always been pretty. Not models — like the prom queen. They're like 'Oh my god my beauty is a curse! Nooo!' It doesn't happen very often, because they rarely dress well."